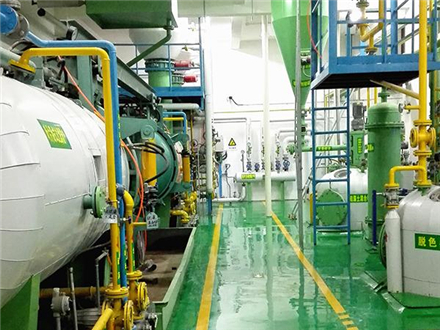 Our vegetable oil and fat refining line is used to refine various oils, including soybean oil, rapeseed oil, cottonseed oil, peanut oil, sunflower seed oil, maize germ oil, and rice bran oil. 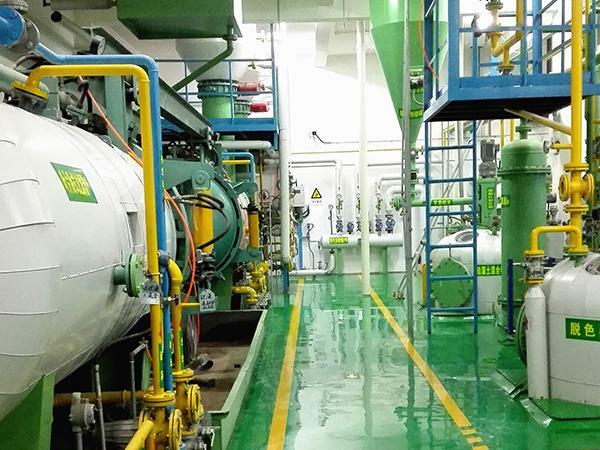 This production line features a capacity of 30-1,000 tons of crude oil per day, and is able to eliminate plasticizer (DEHP) pollution and prevent the formation of trans fatty acids (TFA) in an efficient manner. 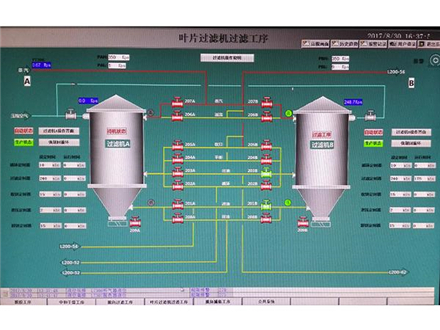 According to different kind of crude oils,we will use different refining process. 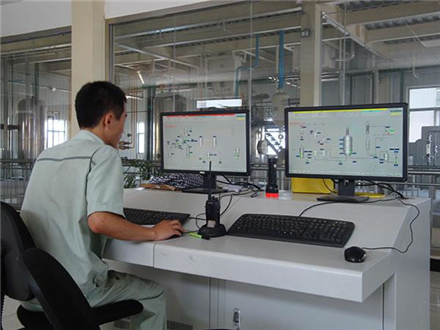 Chemical refining technology and physical refining technology are two kinds of refining process. 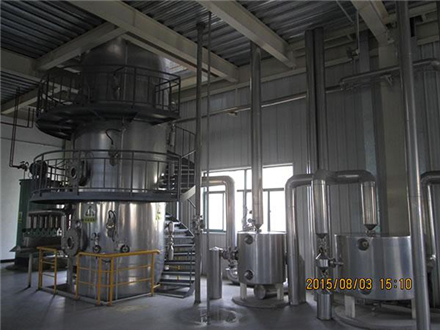 For specific kind and grade of crude oil , the degumming and neutralization process can be flexibly adjusted to improve product yield. 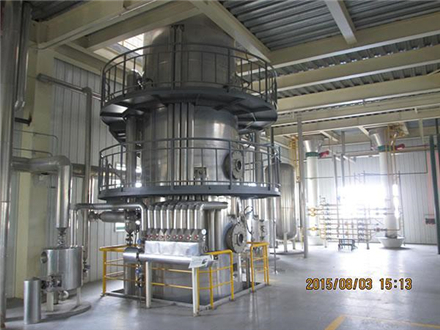 Physical refining process is suitable for refining of high acid value oil. 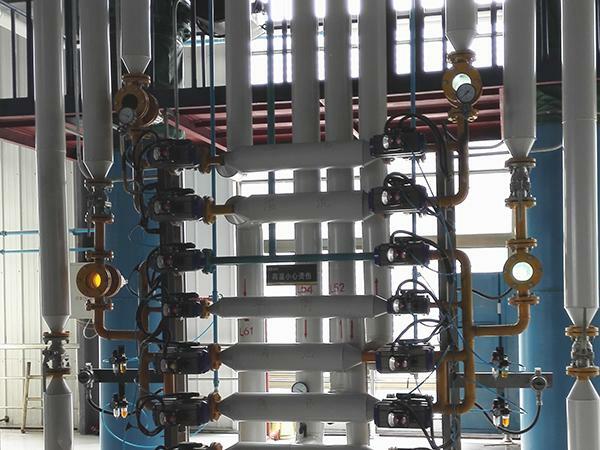 Efficient system of heat exchanging can reduce the consumption of steam significantly. Devices used in the process are all well sealed, which efficiently prevents air from entering and further avoids oil oxidation. 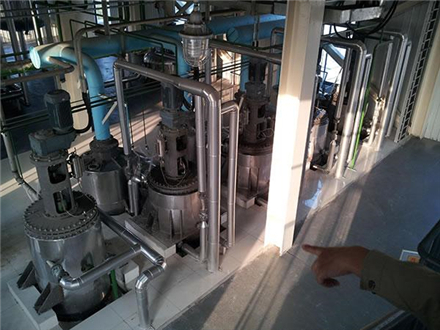 The oil from neutralization section is mixed with bleaching earth for removal of pigments. The bleaching earth is transported in pneumatic mode, thus efficiently alleviate environment pollution caused by dust. The precise feeding system is used to quantify the bleaching earth, which contributes to accurate measurement and easy operation. Mechanical agitation is carried out in the bleaching tower to ensure complete contact between the bleaching earth and the oil. As a result, stable and reliable performance and great bleaching effect can be achieved. Then, the bleaching earth is filtered out in vertical pressure leaf filters. It`s worth mentioning that there are two leaf filters, which work alternatively to improve service life. The bleached oil will go through a security filter for precision filtration. In this way, qualified bleached oil will be obtained. Oils like sunflower oil or corn germ oil have waxes present in them. At low temperature, these waxes gives hazy appearance to oil, which is not liked by consumers. It is therefore essential to remove these waxes prior to bottling and marketing of oil. In our dewaxing process, continuous crystallization and crystal growth help to improve dewaxing efficiency significantly, thus reducing energy consumption and production cost. The oil after dewaxing have high quality and can passes national standards and even some strict standards. Every vegetable oil has its own distinct natural odour. In addition, extra unpleasant odour is imparted to the oil during degumming and bleaching processes. Hence, it is essential to remove the odour from the bleached oil. 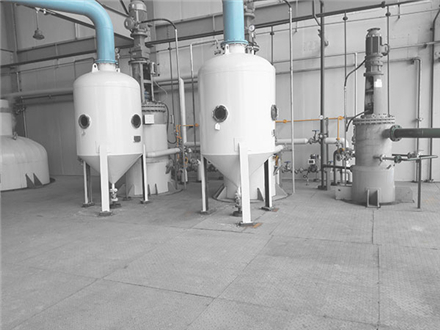 In the deodorization section, deodorization tower used is made up with filling plates and column trays to accommodate deodorization of various oils, especially physical refining process. 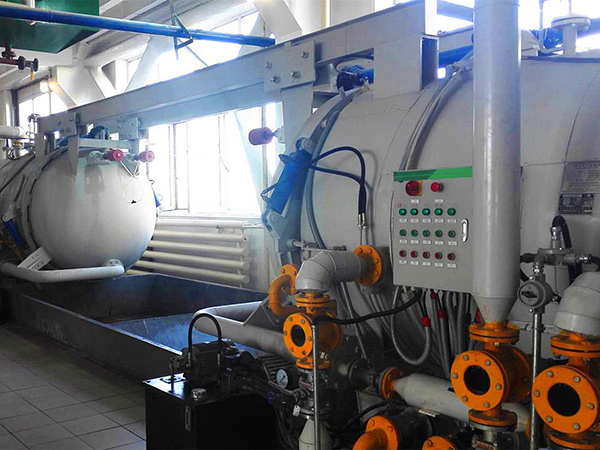 During deodorization, steam jet vacuum pump is sharply cooled by circulating cool water, thus creating a high vacuum status, which helps to carry away odoriferous matter to the barometric condenser and reduces steam consumption and waste water emission. As a result, production environment will be improved and less installation space will be required. 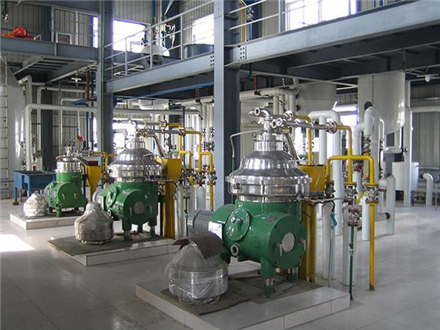 Furthermore, based on quality of crude oil, technological parameters of the process can be flexibly adjusted to prevent formation of trans-fatty acids. 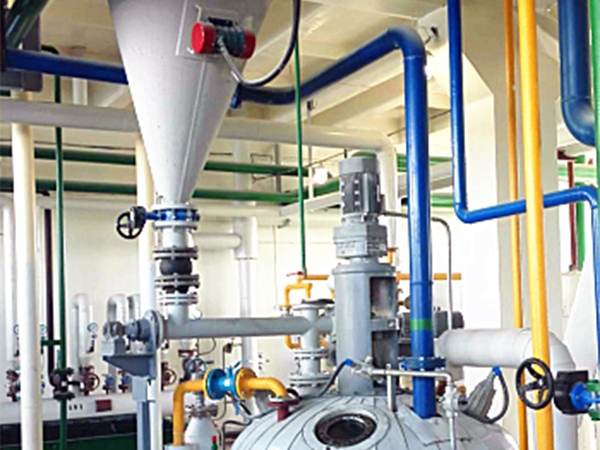 The process is designed to remove particulate matter from crude oil prior to refining process. Hence, product yield and quality are greatly improved for sequential processes. It is very convenient and easy to upload the particles since the process features high level of mechanization. There are two filters, which work alternatively to extend service life. 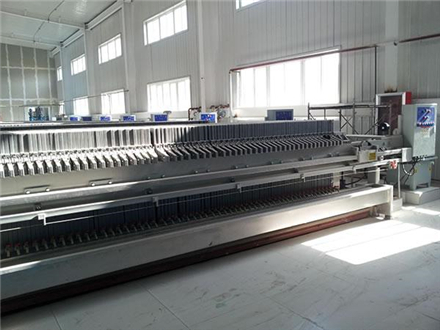 The film evaporator adopted features high precision rotor and shell, large heat transfer coefficient, great evaporation intensity, low evaporation temperature and short staying time of materials. 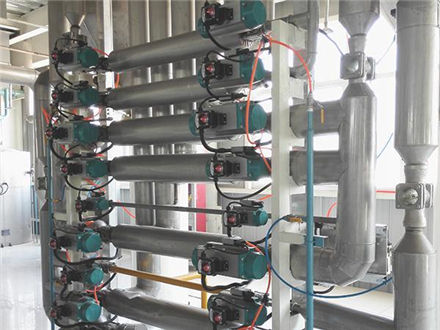 The vacuum system is designed with dividing-wall condensing system, which prevents waste water emission and therefore eliminate environment pollution. In the master control room, an efficient, stable and advanced DCS control system is equipped, which consists of operation station, control station and communication network. 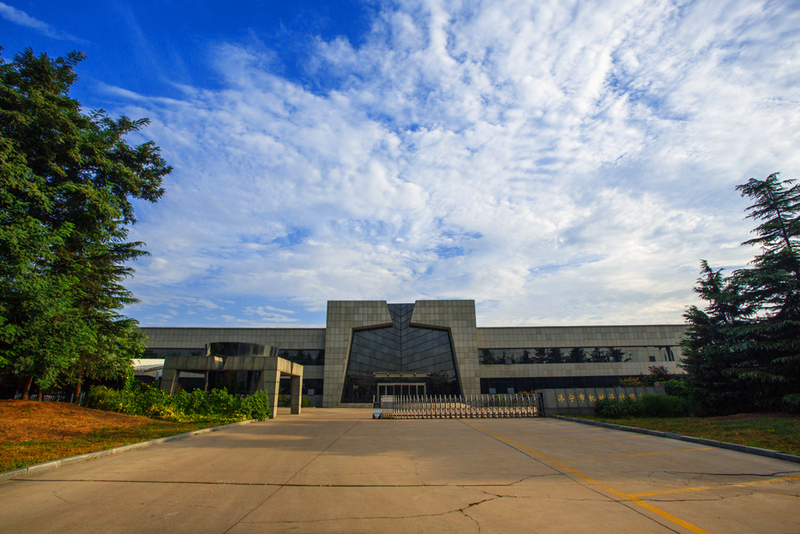 The control system is characterized by high reliability, stability, great resistance to disturbance. It is also designed with features of remote monitor and fault diagnosis. Every stage of the whole production line is dynamically and clearly displayed on the computer screen at the operation station. User-friendly human machine interface contributes to great convenience. Users can start or stop motors and electrical equipment just using the computer. In addition, it is very convenient to print relevant reports when it is required. Acquisition and control of parameters are all accomplished by the programme written in the control station. In this way, operation station only undertakes things such as operation, parameter display, data record and data storage. As for important parameters, the control system is able to ensure automatic control, data storage and alarm when values of these parameters exceed preset limit values. PROFIBUS field bus network ensures rapid and reliable communication. Open ODBC and OLE standard interfaces are also equipped in the control system, which facilities communication with the host computer and other control systems. 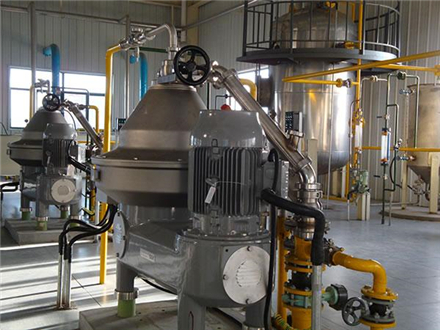 Looking for ideal Oil Degumming Neutralization Machine Manufacturer & supplier ? We have a wide selection at great prices to help you get creative. 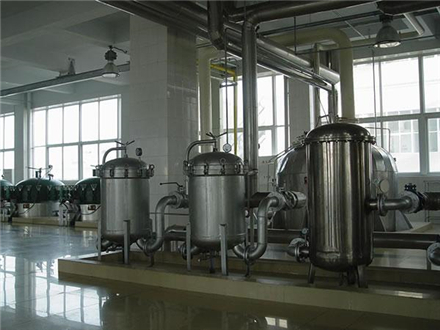 All the Oil Bleaching Deodorizing Machine are quality guaranteed. We are China Origin Factory of Oil Dewaxing System. If you have any question, please feel free to contact us.